Walmart is in talks with both developers and publishers about its own video game streaming service, a new report suggests. US Gamer reported that the massive retailer which sells video games and just about everything else has been talking to those in the industry about a streaming service since earlier in the year. Those talks continued into this year’s Game Developers Conference that brought about its own announcements related to video game streaming. In its report on the supposed streaming service from Walmart, US Gamer cited several anonymous sources who are familiar with the retailer’s plans. Specifics on how the streaming service will work and other details weren’t provided by the sources, US Gamer said, though those who are privy to the situation are confident that Walmart wants in on the game streaming environment. Details on how far along the development of the service is also weren’t provided. US Gamer also suggested that these conversations between Walmart and other could only be exploratory meetings. 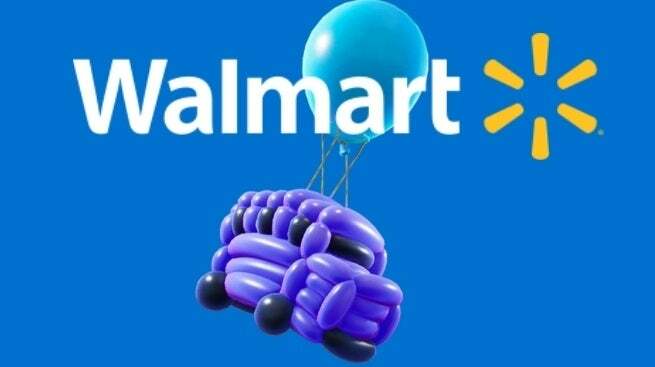 The rumor that Walmart plans to get in on video game streaming might sound like an unlikely one at first, but considering how other companies appear to be interested too, it’s not too unbelievable. Rumors about Walmart’s suspected service follow the official announcement from Google that revealed Google Stadia during the Game Developers Conference. Google tested a streaming service late last year that was called “Project Stream” at the time and let players stream Assassin’s Creed Odyssey right from their Google Chrome browser. Google Stadia does that and more by incorporating YouTube’s features and a new controller into the formula, though specifics on the program aren’t known at this time. Walmart’s streaming service hasn’t officially been confirmed to be in development, but until that happens, you can expect to see more info first on Google Stadia such as the speeds it’ll require to run games smoothly.